Lifting the cup in front of me, I pick up a distinct aroma of almonds. It’s sweet and rich, almost like fresh cream. The slightly heated drink has grassy notes reminiscent of fresh cut straw or wheat, that go straight to the nose when I sip it. What is this heady stuff? Where is this complex flavor coming from? 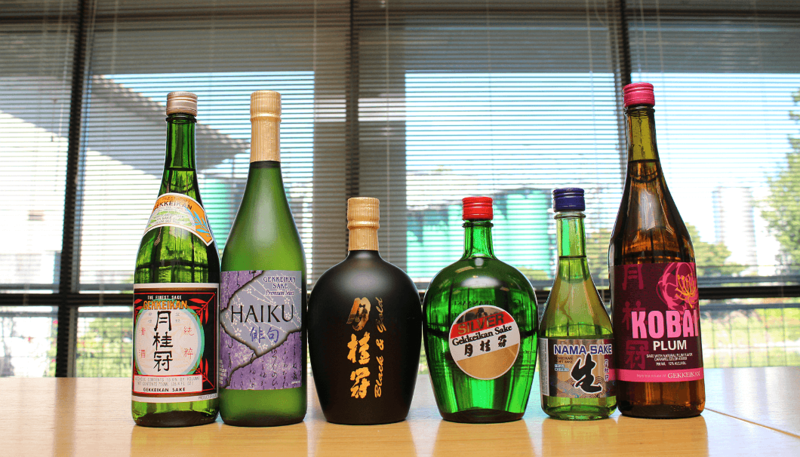 As with wine, sake is greatly influenced by its terroir. What I was tasting was a sake called Traditional, born and brewed in the American West. Gekkeikan USA is the North American branch of the venerable sake brewer from Fushimi, one of Japan’s most recognized sake producing regions located in Kyoto. While the company’s history stretches back almost 400 years, they only began operations in Folsom, California in 1989. “In Folsom, there is a wealth of snowmelt from the Sierra Nevadas. 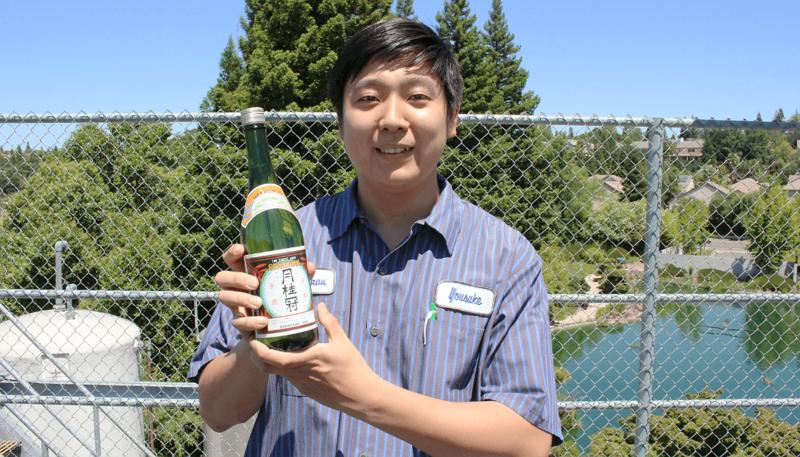 We discovered that the water was extremely well suited for sake brewing,” says Brewmaster Yousuke Kawase. 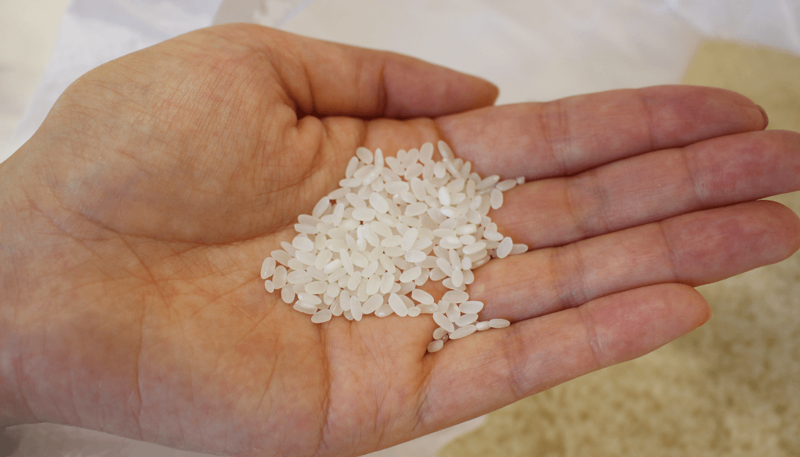 The rice is also locally sourced from farms in nearby Sacramento Valley, where they grow a medium grain variety called calrose Rice descended from Yamada Nishiki, generally considered the godfather of sake rice. It’s well balanced and holds flavor well, making it well suited for sake production. Even with these exceptional raw materials, initially it was difficult to adapt to the new location. 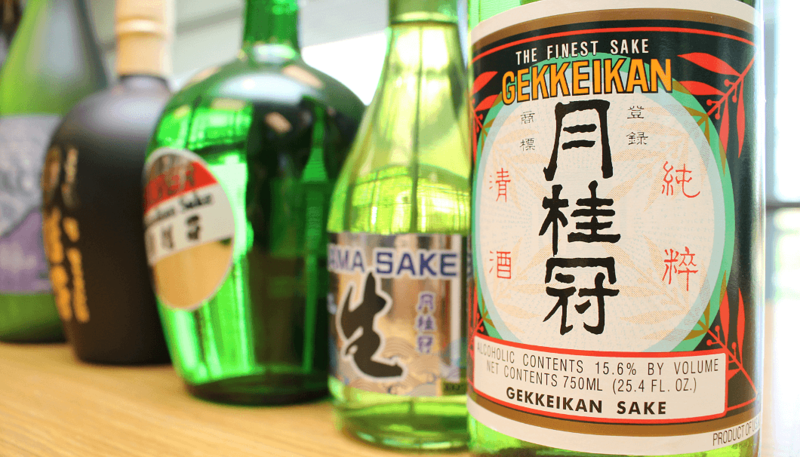 With quality local water, rice, climate, and staff secured, Gekkeikan was able to begin the process of creating an American sake that honored and expanded on their long tradition in Japan. 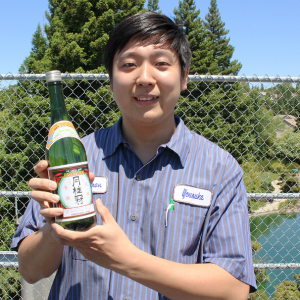 Through painstaking efforts, the brewers at Gekkeikan found a formula marrying centuries of brewing experience with Californian materials for a unique new sake with a flavor as expansive as the West. Since perfecting the recipe, production has increased sevenfold at the Folsom brewery, putting it on par with major regional producers in Japan, with several new labels joining the lineup over the years. Two of the main brands produced at Gekkeikan USA, Traditional and Haiku, have become staples locally, as they’re both reasonably priced and now widely available. While they have proven popular with Japanese restaurants in the US, these sake are also comfortably at-home with American dishes. 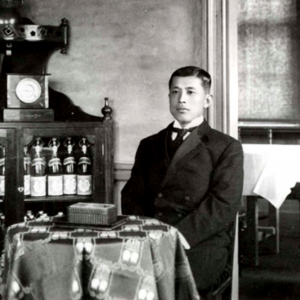 Traditional, which accounts for about 60 percent of the sake the company makes, is a robust and versatile junmaishu characterized by its depth of flavor. It has a nutty aroma of sesame and almonds and a satisfying sweetness reminiscent of fresh cream. Served warm, it offers golden notes of straw or wheat in the nose. When chilled, however, it presents a young, minty face. At any temperature, the robust flavor means that Traditional plays well with the richer, more intense flavors of Chinese cuisine, as well. The herbaceous accents make it a good match for vegetable stir-fries like pepper steak. Similarly, it accentuates the rich umami flavors of things like beef stew or other slow-cooked meat dishes. For those that prefer slightly more delicate sake, there’s Haiku. In Haiku, that extra effort results in an easy-to-drink sake with fine floral aromas of lavender, lily and rose, and a light, smooth flavor. It has a refreshing acidity and a short, medium-dry finish, making it best suited for meals. The lighter flavor nicely compliments mild or sweet dishes like white fish carpaccio, sole meunière, or even chocolate desserts and fruit tarts. 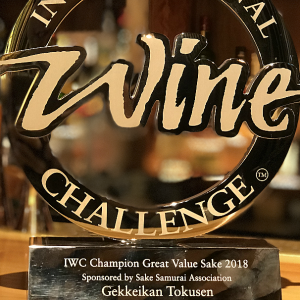 Haiku has also been honored with a Silver Medal in the Sake Division of the world’s largest and most influential wine contest, the International Wine Challenge (joining Black & Gold and Traditional, which took Silver and Bronze respectively). 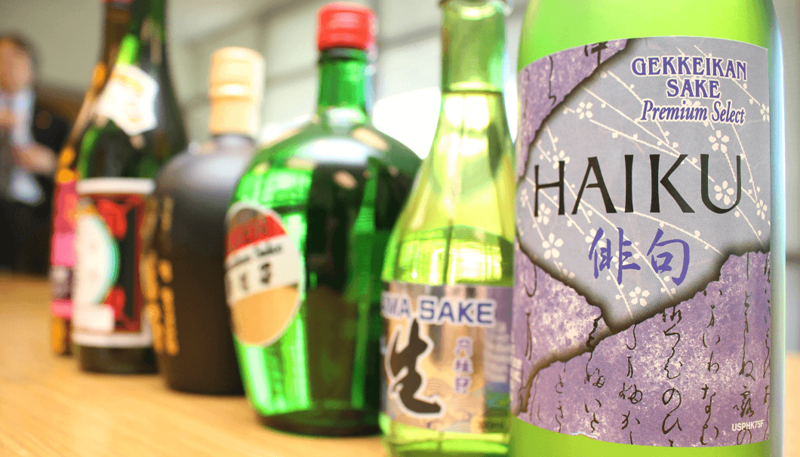 Many award-winning wines are generally out of reach as a regular table wine, but Haiku makes a strong case for the quality of table sake. As sushi has dramatically risen in popularity in the States, pairing a favorite toro or unagi with a tokkuri carafe of sake has become de rigueur, but there’s a whole world of potential pairings other than washoku. Sake can compliment all kinds of cuisines in unexpected and delicious ways, something many adventurous chefs in both commercial and residential kitchens are beginning to realize. If you want to join them, there’s really no easier place to start than with these two versatile and readily available American sake and your favorite weekday dinner. You may be surprised, in the best way possible.